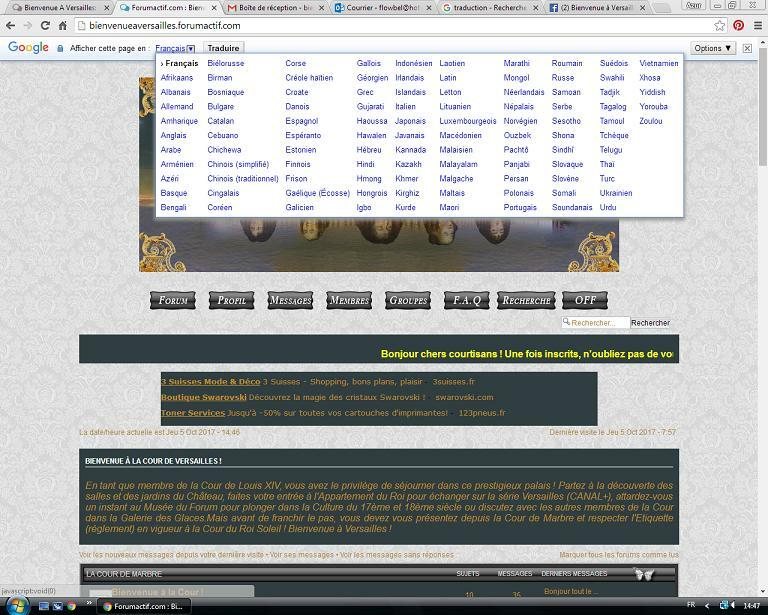 How do you translate the Forum ? Hi everyone and thanks to be here !!!! 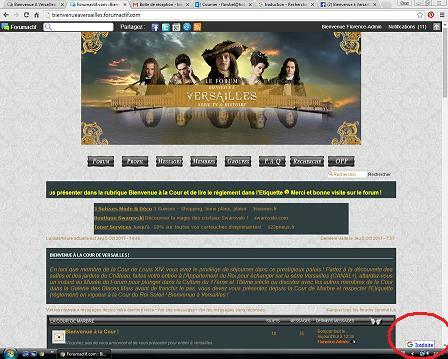 STEP 1 : bottom right of your screen, click on the Google tab. 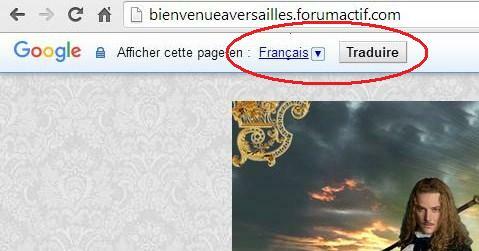 STEP 2 : at the top of your web page, choose the language et click on "Traduire" or "Translate"